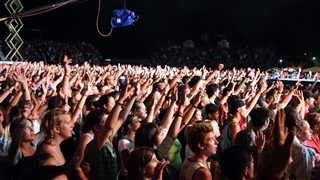 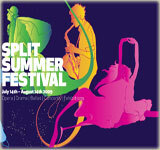 Split summer festival is a theater, dance and music festival that is held, every year, from mid July to mid August. 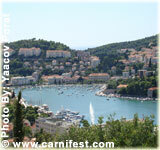 The festival started more than fifty years ago. 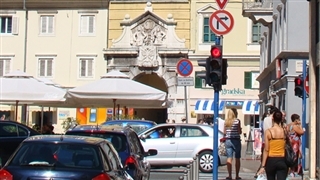 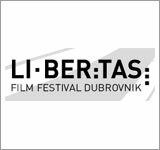 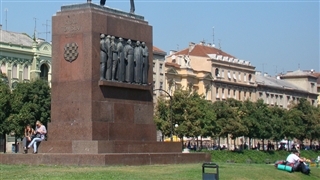 Its events are held in the Croatian National Theater, in the historic squares of the city and in other venues around. 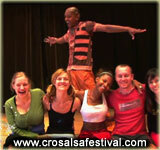 Concerts, marionette theater shows, opera, modern dance shows and ballet shows take place during the festival’s days.